The Get Green Columbus initiative began on January 28, 2005. Columbus mayor Michael B. Coleman issued a Green Memo that urged the city’s residents to live environmentally-friendly lives. The memo discussed several policy frameworks that aimed to create healthier environments. Since the Green Memo, the city of Columbus had made significant progress in becoming a more sustainable and environmentally friendly city in every area, from rehab to businesses. For these efforts, the city has received awards and recognition. These include a designation as the most improved city from SustainLane in 2008, the Environmental Public Servant Award from the Ohio Environmental Council in 2009, and recognition as the greenest fleet in the nation at the 2009 Green Fleet Conference’s 2009 Environmental Leadership Awards. One driving factor for the success of Get Green Columbus was Mayor Coleman’s Green Team. This team was responsible for administering environmental policies, educating the community about the risks of not taking care of the environment, and identifying the necessary resources to implement Get Green Columbus initiatives. 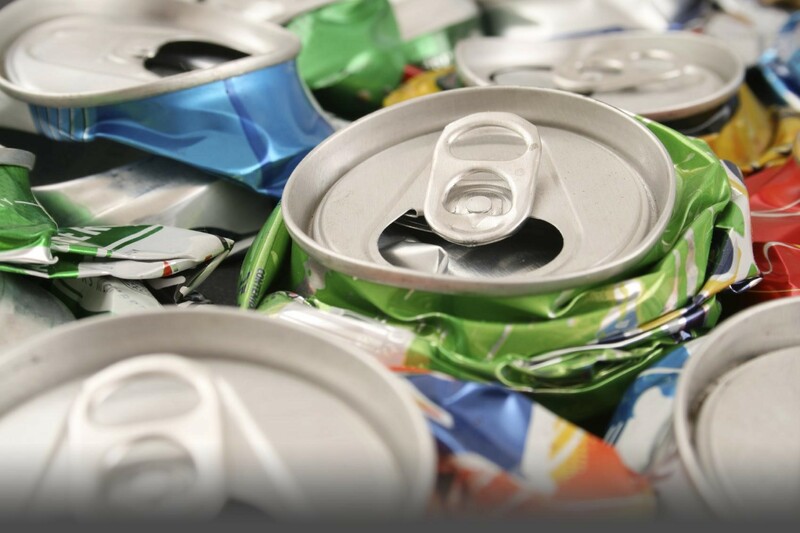 SWACO and the city of Columbus also initiated a recycling program that is now known as RecyColumbus. The goal of this project was to make it easy for people to recycle their household goods. It allowed Columbus residents to place recyclable items on their curbs or drop off such items at recycling centers. In 2009, the municipality recycled 15,126 tons of materials. Different agencies also collaborated with the city of Columbus to recycle items and reduce waste. Such partnerships are working together to recycle 66 percent of the waste that would otherwise go to local landfills. Another achievement of Mayor Coleman’s Get Green Columbus was the creation, adoption, and implementation of the City of Columbus Green Fleet Action Plan, a plan first issued on January 1, 2008. Protecting water quality was another focus of Get Green Columbus. The initiative focused on flood reduction, waterway quality, stream restoration, and several multi jurisdictional watershed planning efforts. In 2005, the Columbus Division of Sewerage and Drainage launched Project Clean Rivers. Several programs and services were part of this project. All had the same goal: achieving clean water. This project also included the Wet Weather Management Plan, a $2.5 billion strategy to eradicate sewer overflows. Such water protections were attempts to ensure the safety of Columbus’s groundwater and its surface resources. Also contributing to such water protection efforts were the city’s public health authorities, who annually permit and inspect sewage treatment systems on private properties. The authorities inspected more than 300 systems in 2009 alone. Another green effort of Mayor Coleman was a program to recognize and award businesses that made efforts to become more environmentally responsible. This program, called the GreenSpot Program, has been successful in serving as a public engagement model for the city of Columbus and other communities throughout Ohio and North America. On February 22, 2007, Mayor Coleman agreed to the U.S. Council of Mayors’ Climate Protection Agreement as part of his contribution to the Get Green Columbus initiative. Since then, the city of Columbus has conducted greenhouse gas emission inventories of its operations. In 2005, the Columbus operation baseline emissions reported 317,926 metric tons of carbon dioxide. The city of Columbus has aimed to reduce greenhouse gas emissions by 2 percent every year until the year 2030. Other Green Memo suggestions called for the city of Columbus to plant more trees and to construct capital improvements to protect the environment. 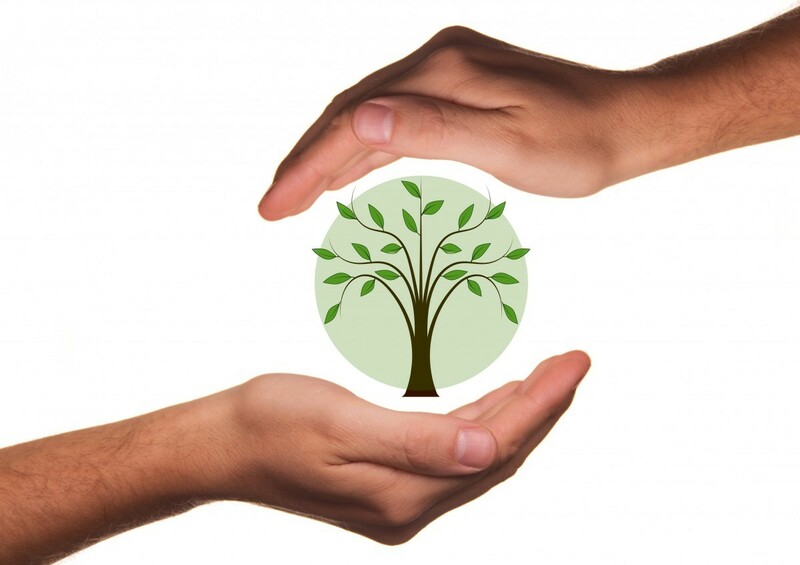 The city succeeded in its goals to plant a total of 20,000 trees. Reports stated that the city of Columbus planted a yearly average of 5,500 trees and lost 1,500 trees yearly, which meant that the city planted 4,000 trees every year. Local partners worked with the city of Columbus to achieve most of the project’s goals. One improvement was improving access to fresh and nutritious foods for residents who were in need. Columbus Public Health organized community farmers markets throughout the city, an effort that provided fresh food to city residents. Speaking of Columbus and plants, the city is the home of the American Community Garden Association. It is also the location of the Franklin Park Conservatory and Botanical Gardens, which opened the unique Community Garden Campus. These efforts educate people about the beauty and usefulness of plants and protecting them, issues important to Get Green Columbus as well. Get Green Columbus illustrate that teamwork and collaboration can make good things happen for a city and its residents. With the age of technology and convenience, human beings have gotten used to creating waste at an unbelievable pace. While we should be doing that responsibly since we cannot completely avoid it, we need experts to remove the pile of unwanted material we accumulate over time. If you are wondering why you should hire a rubbish removal company and how exactly you go about hiring them when you finally make your mind up, this blog can come to your rescue. Companies often invest in training their employees to do the projects of rubbish removal as smoothly and as efficiently as possible. The training generally involves differentiating between various types of rubbish and what to do with each of them individually, i.e. employing correct methods, making them experts in handling the rubbish. Sorting, picking, removing, disposing and cleaning the premises, all are covered under this one. Isn’t it obvious why people hire them at first place: to steer clear of a tough job for which there are professionals! Most companies, if they have cared enough to get into this line of business, hold valid license to recycle the waste efficiently. (If they do not, you must not get into agreement with them for the removal service). You see, waste management is their core competency with all their equipment and gadgets which you must make use of. Depending on what kind of and how much rubbish you have, there could be such concerns if you are thinking of doing a removal job on your own. There could be health hazards you may not know, apart from getting allergies, cuts and bruises while removing the waste and junk. 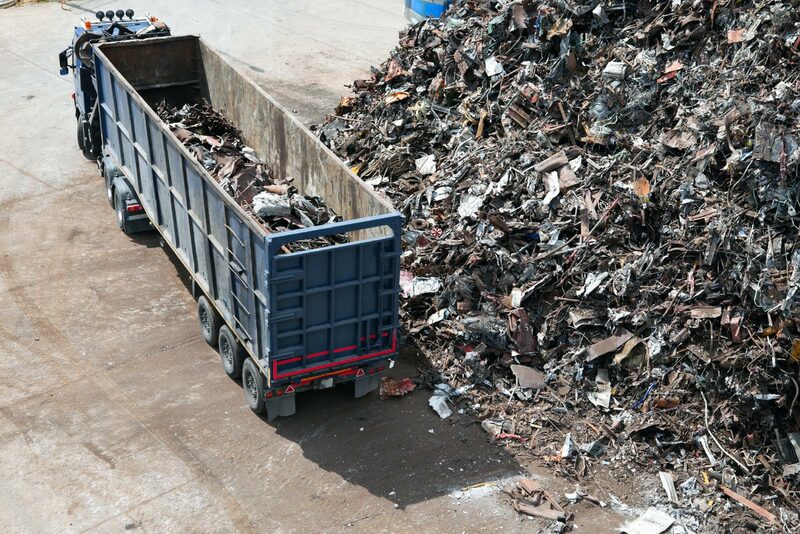 Moreover not having a training of disposal and waste handling can put you at legal risk as well. If you have hired a nice company and negotiated well, it’s likely you have paid cost-effectively for a job well-done. They being expert at what they do, save your time which could be efficiently use for some other productive task, all the while saving you the cost involved in investing in other rubbish removal methods. 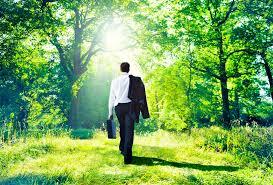 Hiring a company that deals in rubbish removal is also great for environment. You might be contributing to polluting it by keeping the rubbish on your premises longer than needed. As unhygienic as it could get, it also invites pests like rats. You do not want that, do you? Now that you know what value hiring a rubbish removal company can add to your life, here are some genuinely useful tips to know before hiring them and handing over your assignment. Choosing the best company to assist you with the removal of your rubbish undoubtedly starts with determining the kinds of rubbish you have accumulated. Otherwise you will end up blind calling from the list of the companies you find on the net and getting disappointed later if they do not offer the service you need. Is it residential, commercial, leftover building material waste/rubble rubbish, or just plain junk? Apart from family and friends, there’s the Internet. Everything you need to know could be located there. The better the company, the more it should have invested in maintaining a good site. All the necessary sales pitch should be there. The multiple ways to reach and connect with them easily determines how easy is to reach them. Their blog, videos, and testimonials along with social pages can tell you more about them. The above process helps you in finalizing the companies when you look for them. Good news is that a single company can provide several services, just on different days. So you need not look for several companies for different kinds of rubbish you have. Also, make attempt to reach them and observe how promptly they respond your mail or phone. After all customer service begins here. Next, they would be asking about the kind of rubbish you want to be removed and your location to know if they serve there before giving free no-obligation quote. Opting for a licensed waste carrier is very important. Only these people know to dispose of junk in designated landfills, scrap yards and recycling plants. Most companies would be eager to show you proof of their authorisation for the asked service. Additionally, see if they are associated with the likes of Better Business Bureau and Angie’s List, to ensure their credibility. Also always ask if the company offers Transfer Notes while removing commercial waste to track the final destination where your rubbish goes. Keep the copies of the note safe. If everything is as it should be, you have to pay only for what you get. Roughly knowing about the quantity of junk (in cubic metre or yardage, whatever goes!) can help you estimate and compare the rates from different companies. The companies not offering to give an estimate like that are a sure no-no. Since such services are needed only once in a while, you should be on your guard for anything suspicious. There are companies that would want to take benefit of your ignorance by imposing strange and unforeseen charges that essentially should be a part of their service, like parking and loading fees. Ask them a fee breakdown beforehand and if that’s all they are going to ask and don’t let them slap charges when the work is done. Also, beware of any attempts to charge based entirely on variables you can’t control like time or manpower. How well they keep their trucks and how far they go in cleaning up your place after removing rubbish can also be a determining factor for you to hire a company. Images of them at work on their website can tell you a lot. And how well they have done their past projects can tell you about the other aspect. Be all eyes and ears. Just be sure of this. Generally, this piece of information is not usually needed but being prepared for every casualty is a good thing. Hiring a non-insured company is like inviting disaster. For a certain peace of mind, knowing this is very important before going with signing the contract. Rubbish taken away from you is not always treated the way you might prefer. It could simply end in a landfill or could go to places to be salvaged as much as is good. However, if you feel responsible for your rubbish, be sure to review recycling policy of the rubbish removal Bournemouth companies. Some of them might actually work with scrappers, recycling facilities and NGOs that need donation. You might actually feel good about being associated with such a company. Lee Alcorn, owner of Lees Waste Solutions, has expertise and highly skilled in topics such as waste management, rubbish clearance, and Plastic & Mixed recycling. His always interested to share his thoughts and views regarding wastage and recycling products. Waste management at army installations demands an integrated framework based on the conventional waste management hierarchy of 4Rs – reduction, reuse, recycling and recovery (of energy). Waste reduction (or waste minimization) is the top-most solution to reduce waste generation at army bases which demands close cooperation among different departments, including procurement, technical services, housing, food service, personnel. Reducing office paper waste by implementing a policy to duplex all draft reports. Army installations are unique due to more than one factor including strict discipline, high degree of motivation, good financial resources and skilled personnel. Usually army installations are one of the largest employers in and around the region where they are based and have a very good influence of the surrounding community, which is bound to have a positive impact on overall waste management strategies in the concerned region. Waste disposal methods for army based is dependent on size of the population, location, local regulations, budgetary constraints and many other factors. It is imperative on base commanders to evaluate all possible options and develop a cost-effective and efficient waste management plan. The key factors in the success of waste management plan in army bases are development of new technologies/practices, infrastructure building, participation of all departments, basic environmental education for personnel and development of a quality recycling program. Due to large fraction of recyclables in the waste stream, recycling is an attractive proposition for the armed forces. However, environmental awareness, waste collection infrastructure, and modern equipment are essential for the success of any waste management strategy. Food waste and yard waste (or green waste) can be subjected to anaerobic digestion or composting to increase landfill diversion rates and obtain energy-rich biogas (for cooking/heating) and nutrient-rich fertilizer (for landscaping and indoor gardening). For deployed forces, small-scale waste-to-energy systems, based on thermal technologies, can be an effective solution for disposal of combustible wastes, and for harnessing energy potential of wastes. 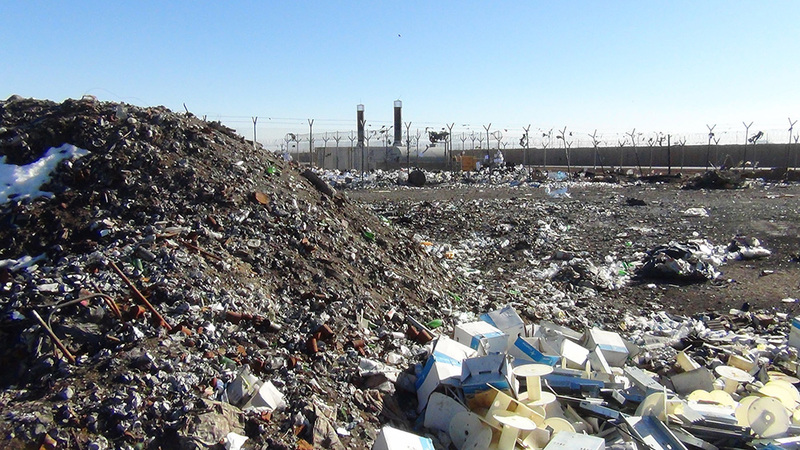 Landfill diversion is achieved when the waste is either not generated in the first place, or when the potential waste is recycled or re-used. As a result, the material never actually becomes a waste. Separation is a critical part of waste diversion. Separation is probably most efficiently conducted at the point of generation. However, post collection separation is also feasible. With increasing militarization, more wars and frequent armed conflicts, protection of the environment has assumed greater significance for military in armed conflicts as well as peacetime operations. Sustainable management of trash is a good opportunity for armed forces to promote environmental stewardship, foster sustainable development and generate goodwill among the local population and beyond. You may think that you can just toss any old printer, monitor, or smart phone in the trash—but that would be a mistake. Those items are called e-waste, and they are an ever-growing problem in our landfills. Take this number as an example: We throw away 11.7 million tons of e-waste—each and every year. And the amount of tech we’re using is growing, which means the amount of monitors, printers, laptops, desktops, and other devices that we’re tossing is growing too. 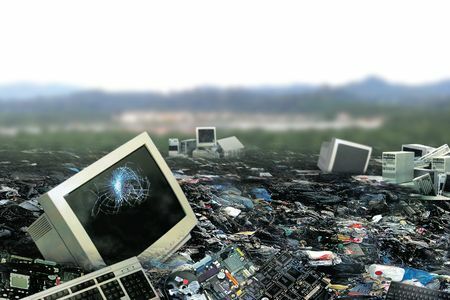 It’s not only the landfills that are suffering because of that e-waste. All those tricky and hard-to-assemble devices have big and small amounts of items that shouldn’t even be in the landfills to begin with. Take batteries, to name just one: They contain heavy metals and toxic materials, which can eventually end up in the water supply. Cell phones are made with hazardous materials including arsenic and lead, which will also contaminate the soil and groundwater if not disposed of properly. Every item like that has its own specific ways that those materials can be recovered. Many of them must be taken to a specific spot in your municipality that will help dispose of them properly so they can be taken apart and recycled. Get to know what those e-waste guidelines are with this graphic. Lead-acid batteries are used on a mass-scale in all parts of the world. Lead-acid batteries contain sulphuric acid and large amounts of lead. The acid is extremely corrosive and is also a good carrier for soluble lead and lead particulate. Lead is a highly toxic metal that produces a range of adverse health effects particularly in young children. Recycling of Used Lead-Acid Batteries (ULABs) is a profitable business in developing countries. Many developing countries buy ULABs from industrialized countries (and Middle East) in bulk in order to extract lead. ULAB recycling occurs in almost every city in the developing world where ULAB recycling and smelting operations are often located in densely populated urban areas with hardly any pollution control and safety measures for workers. Usually ULAB recycling operations release lead-contaminated waste into the environment and natural ecosystems. 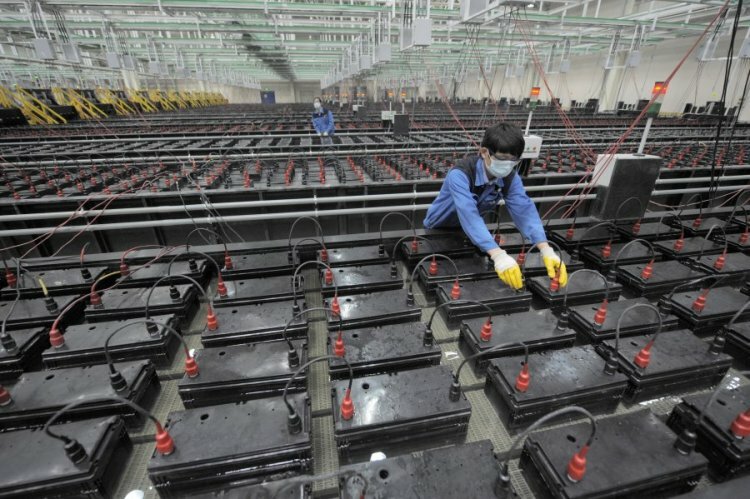 More than 12 million people are affected by lead contamination from processing of Used Lead Acid Batteries in the developing world, with South America, South Asia and Africa being the most affected regions. 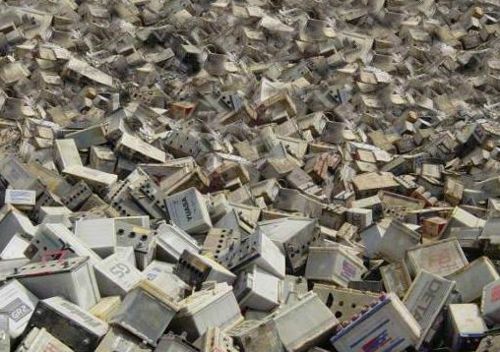 It is essential to stop the export of used lead-acid batteries to developing countries.